Obstructive Sleep Apnea is a condition where interruptions in your breathing occur while you're sleeping causing your body to react with disruptive and potentially life threatening long-term implications. The most often observed symptom is loud, disruptive snoring, but that is not always present. Periods of silence or interruptions in breathing lasting more than 10 seconds indicates a person with a high likelihood for Sleep Apnea. Diagnosing the condition and its severity is the first step to addressing it. New technologies have made diagnosis easier than ever before. New methods for being diagnosed in the comfort of your own bed, at a fraction of the cost of Hospital or Lab based facilities are now available. 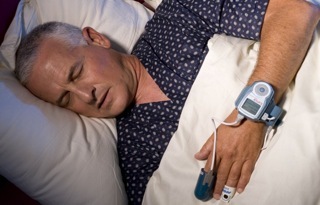 Our WatchPAT 200 Sleep Study system is the most patient -friendly and highly validated platform available, requiring little more than wearing a Wristwatch to bed for one evening. If the diagnosis is positive, numerous options for treatment exist, including lifestyle changes, Oral Appliance Therapy, CPAP and airway surgery. One of the most unobtrusive and proven effective therapy methods for Snoring and Obstructive Sleep Apnea is Oral Appliance Therapy. Oral Appliances, aka. 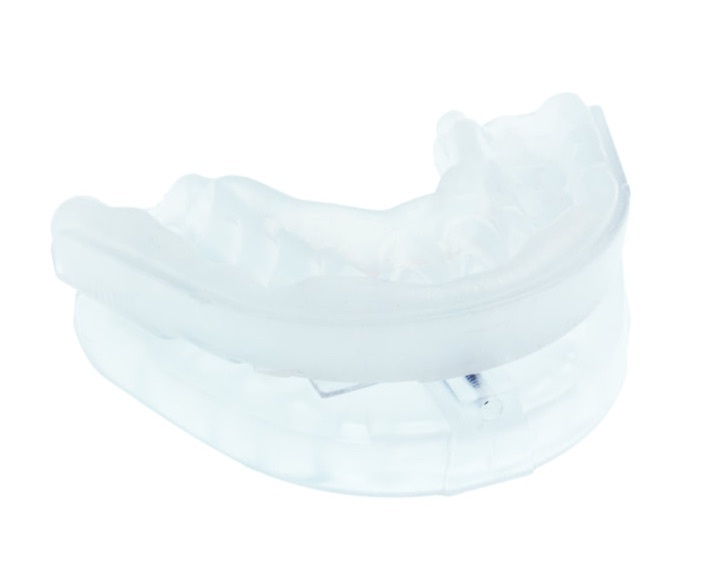 Mandibular Advancement Devices, are designed to maintain an open airway by holding the jaw and its associated musculature in their normal position, or slightly advanced if needed, in order to keep your airway open while you sleep. The Somnoguard family of Oral Appliances are a new class of appliances designed and manufactured to be provided to the majority of patients suffering with Obstructive Sleep Apnea in a single 15 minute office visit, that is Custom Fitted to your bite and adjustable to address your specific anatomy. Covered by many insurers for OSA, the SomnoGuard family of appliances is available at prices far lower than most custom fabricated devices and provide precisely the same clinical benefits.